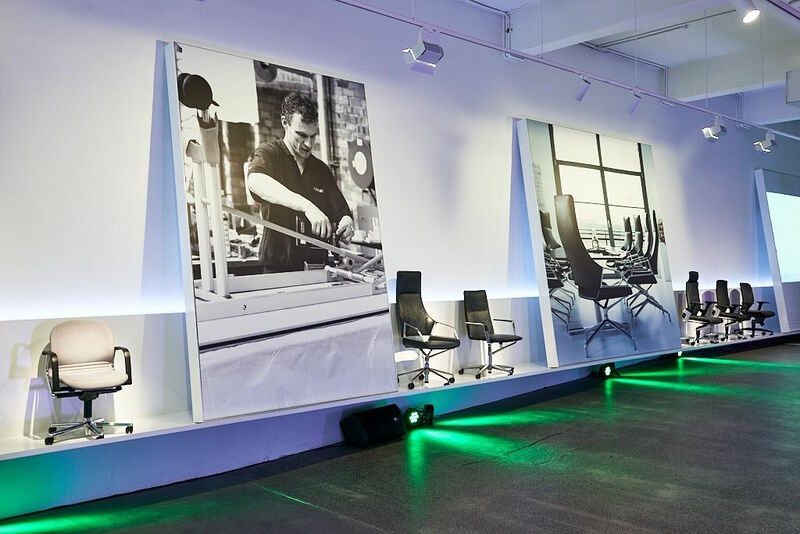 Wilkhahn’s Sydney showroom’s moving to a new location. 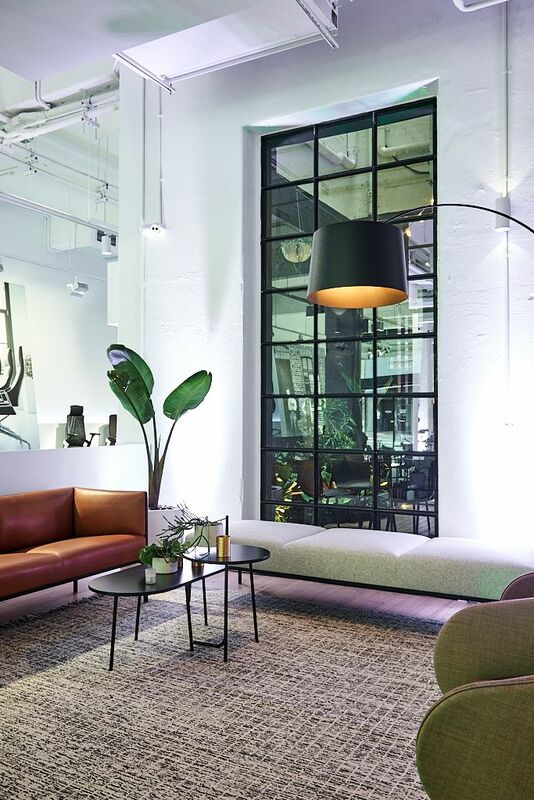 Until now, Wilkhahn Asia Pacific’s manufacturing facilities, management and showroom have been under one roof in Sydney’s Alexandria neighbourhood. The ability to experience the products being manufactured, used and displayed in one place did hold a certain charm, but involved having to make compromises too, for example in terms of visibility and location where customers were concerned. Which is why Wilkhahn Asia Pacific has relocated to not one but two new places: the manufacturing arm has moved to the suburb of Riverwood. Some 35 production, logistics and accounts staff work there in a facility some 3,500 sq m in size. On the other hand, the new Wilkhahn Forum showroom, covering floor space of 700 sq m, opened in the hip neighbourhood of Surry Hills with its galleries and concept stores on 1 March 2018. The sales, planning, marketing and design teams are now accommodated here. The Forum is a place for people to interact and gain inspiration. It’s also an environment where superior demands are met regarding ecology and a healthy workplace: the Wilkhahn Forum is the first showroom in Australia set to probably receive the Gold Certificate issued by the renowned WELL Building Institute. It’s welcome recognition for the fact that health in the workplace doesn’t just play a pioneering role in Wilkhahn’s products, but is an integral part of the company’s own culture too. The new opening of the showroom coincided with Wilkhahn’s 111th anniversary and the party celebrating 20 years of Wilkhahn Asia Pacific. Wilkhahn president Dr Jochen Hahne welcomed a whole host of high-calibre guests. At the same time, the company seized the opportunity to present the stackable Aula multipurpose chair and the mAx conference table to the Australian public. Both ranges have already received multiple awards. But for Adrian Nicolini, Managing Director of Wilkhahn Asia Pacific, it’s about much more than a healthy working environment and aesthetic products: “We set store by ensuring we have a good relationship with our customers. We wouldn’t be the successful company we are today without them,” he said at the opening of the Wilkhahn Forum. In addition to the quality of the products, it’s above all the service-driven and customer-centric approach all the way to customised solutions that make Wilkhahn and its branches in Melbourne and Brisbane such strong players. And that doesn’t just apply to Australia. Because 80% of Wilkhahn’s office furniture sold in Asia is made in Sydney. Australian magazine Indesignlive has also featured a report about the new Wilkhahn showroom in Sydney. The Aula multipurpose chair and mAx conference table are two of the new items of Wilkhahn furniture that will be presented in the new Sydney showroom. 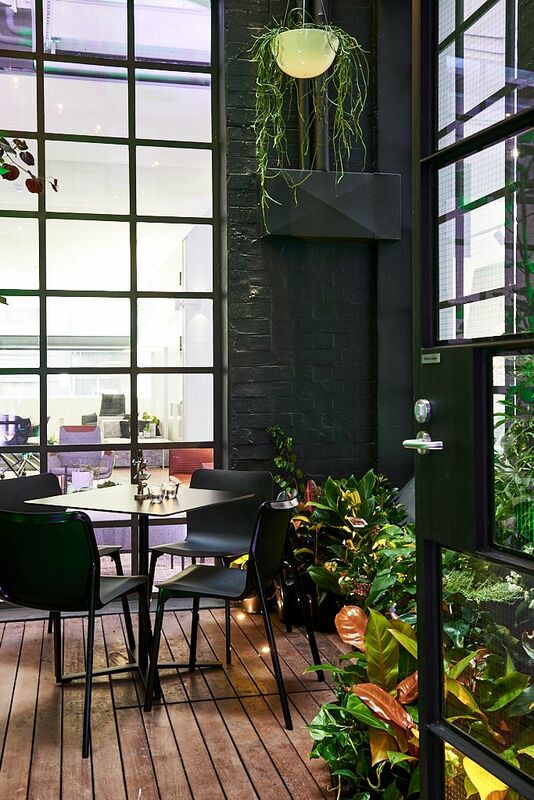 A place for people to interact and gain inspiration: the Wilkhahn Forum in Surry Hills, Sydney. The Wilkhahn Forum in Sydney is set to be probably the first showroom in Australia to receive the WELL Building Institute’s Gold Certificate. Please note the picture credits.